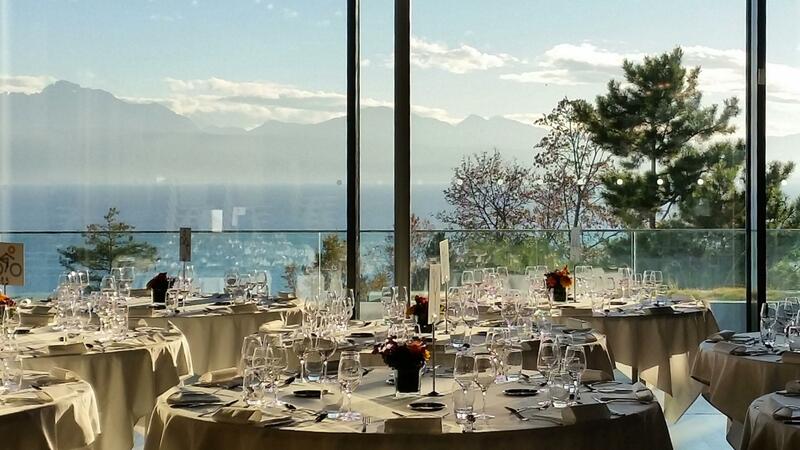 Imbue your event with the Olympic aura and spirit by organising it in the unique setting of The Olympic Museum in Lausanne, on the shores of Lake Geneva. With its modern facilities, customised themed activities and exceptional setting, your guests will come away with a lasting memory. 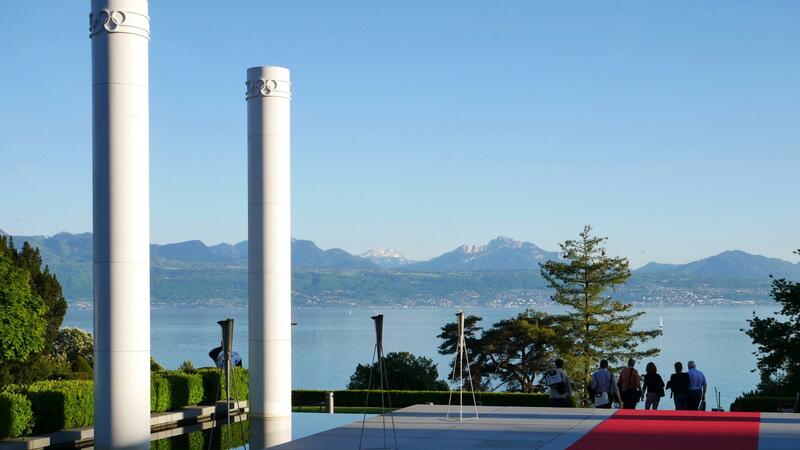 Lausanne, the Olympic capital is proud of its museum, founded by the IOC itself. Having been completely updated with the latest museum and event technologies, it is now a totally unique venue worldwide. 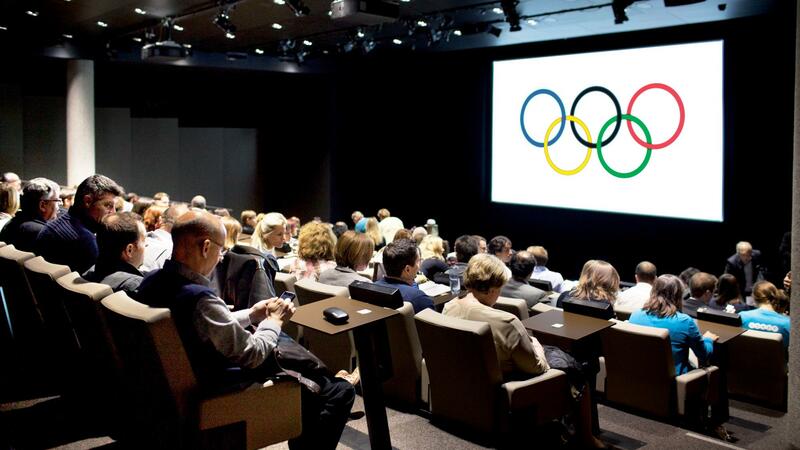 Alongside the extraordinary collection of medals, torches and other Olympic objects, the 200 seat auditorium is equipped with the latest audiovisual technologies. Additional spaces and a restaurant can be used to host receptions for 1000 people maximum and gala dinners up to 500 guests. 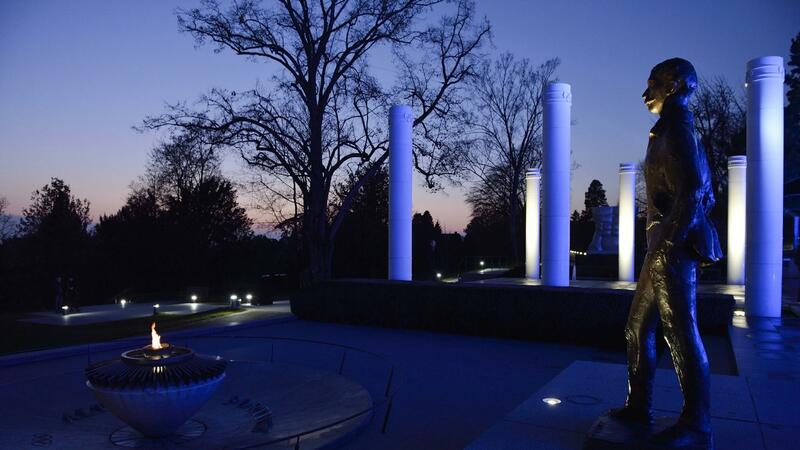 Not forgetting the exceptional natural setting with views of Lake Geneva and the Alps, as well as access to the vast sculpture garden. To make the most of the sporting theme, The Olympic Museum offers themed events and productions. Imbued with the Olympic spirit, guests will remember your event for a very long time!